Stockholm Furniture Fair and Design Week is coming up and I’ve asked a few Stockholm friends and residents about their favorite places to eat, shop, have a glass of wine or just a nice walk. 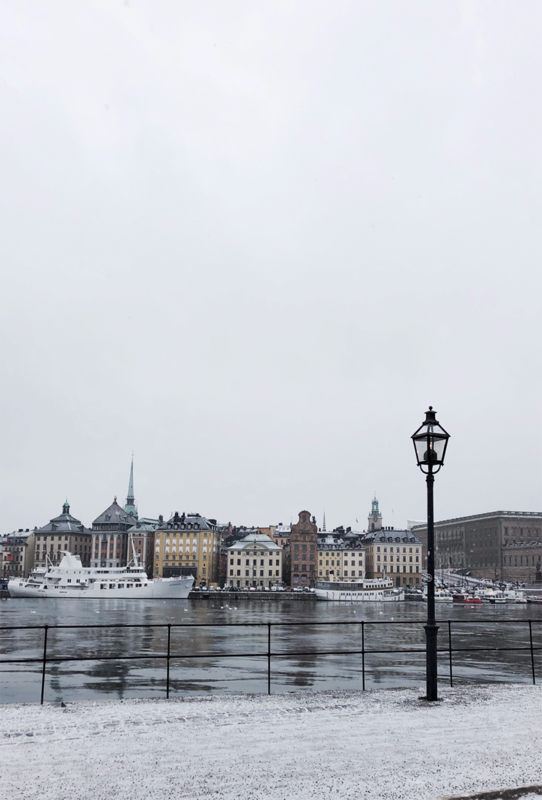 For the places almost impossible to track down during the first stay in a new place – or like me, I hardly ever have time to actually see Stockholm while I’m there, work comes first. This week I aim for some time off in-between exhibitions, meetings and the fair, there are so many places to visit and see. And theres some bonus tips here as well for those of you who is traveling there the upcoming week – on what to see outside SFF. 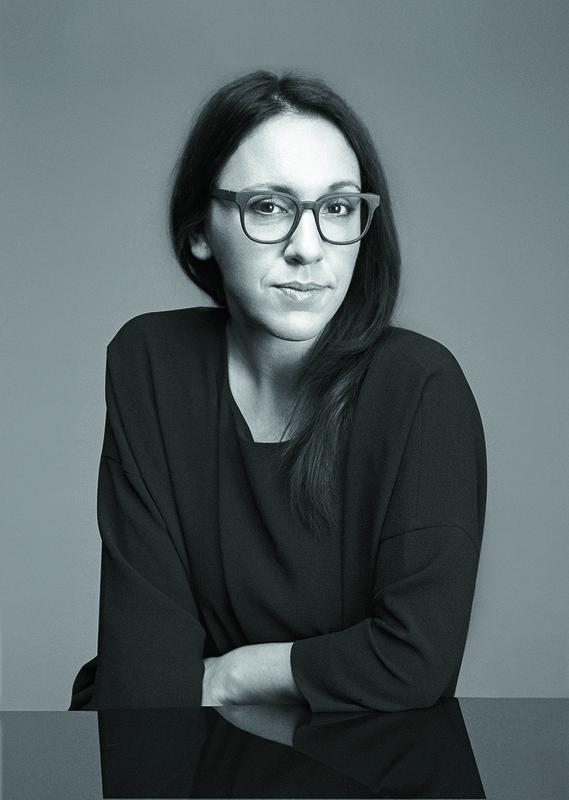 Hanna Nova Beatrice is the editor in chief of the renown magazine Residence and My Residence, and always involved in Design Week for curations of exhibitions, lectures and launches. 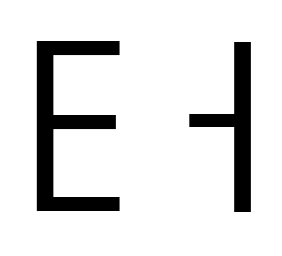 If someone knows whats happening within the design scene its her. When I asked her what likes the most about Stockholm, her favorite places and where she brings friends she told me; Stockholm is a beautiful capital, small enough to offer an intimate village feel at times, but big enough to keep you inspired. When I have friends from abroad visiting I like to bring them to the classic restaurants, like Prinsen (Mäster Samuelsgatan 4), PA & Company (Riddargatan 8), Rolfs kök (Tegnérgatan 41) or Konstnärsbaren (Smålandsgatan 7) at Östermalm. I like the atmosphere and the stories steaming from these places. Saying that Stockholm has a very vibrant food scene with new restaurants opening up every month. For an afternoon drink KB (Smålandsgatan 7), a classic artist bar with a bohemian feel, is superb. 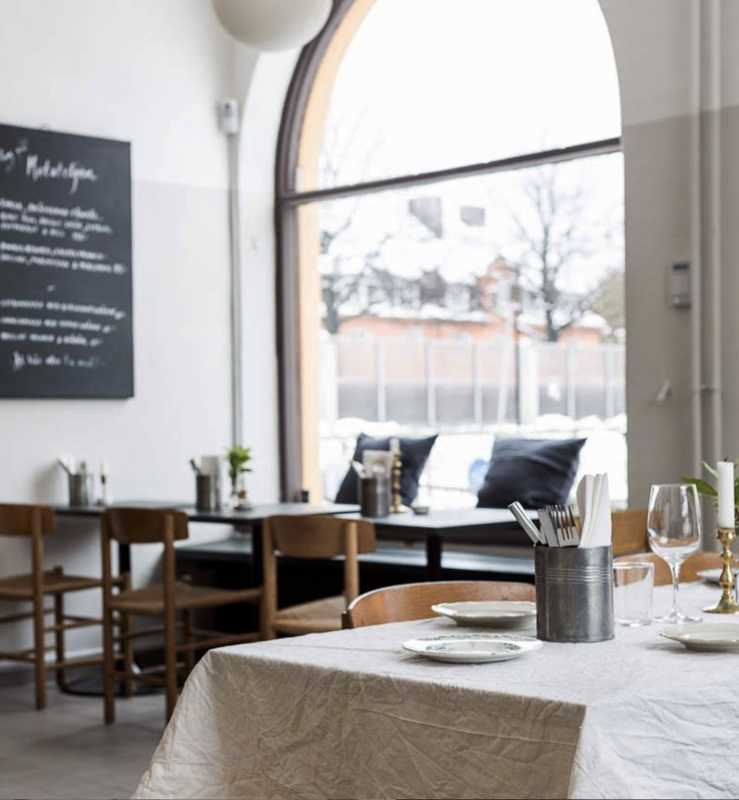 I also like the intimate bar at Teatergrillen (Nybrogatan 7), or for a quick stop with a friend, the restaurant bar at Brillo (Sturegatan 7), all at Östermalm. For Södermalm I like Bistro Sud (Swedenborgsgatan 8A) and Cafe Nizza (Åsögatan 171). Ett Hem, photography © Ash Jones for Cereal. See more here. 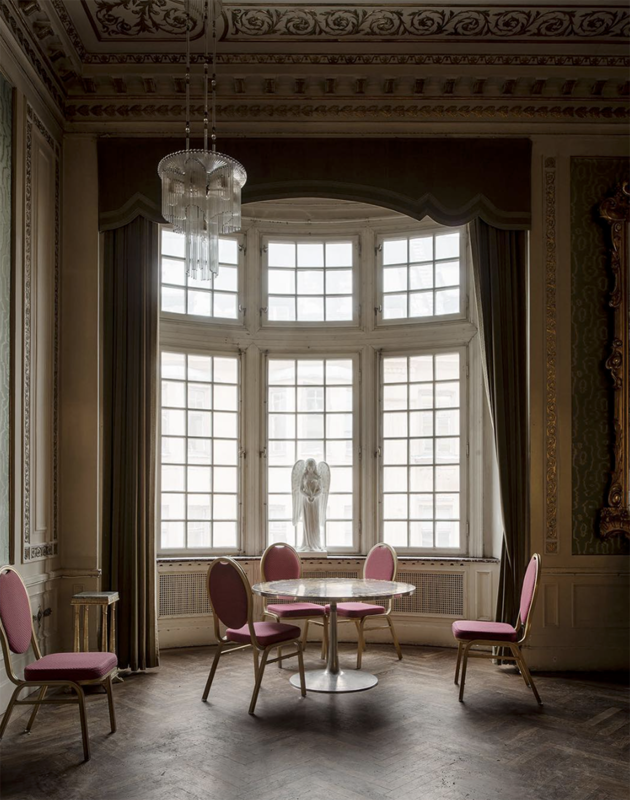 The beautiful Hotel Ett Hem (Sköldungdagatan 2) with interiors by Ilse Crawford had so many “design visitors” knocking on its doors the first couple of years after opening they had to stop showing curious tourists around. But if you can’t afford to stay there you can book a aperetivo, breakfast or dinner in their small and very intimate restaurant – it’s a great “homely” setting and amazing food, and you get to experience the environment. You have to book well in advance as they have very few seats offered to non guests, and they don’t really promote this. 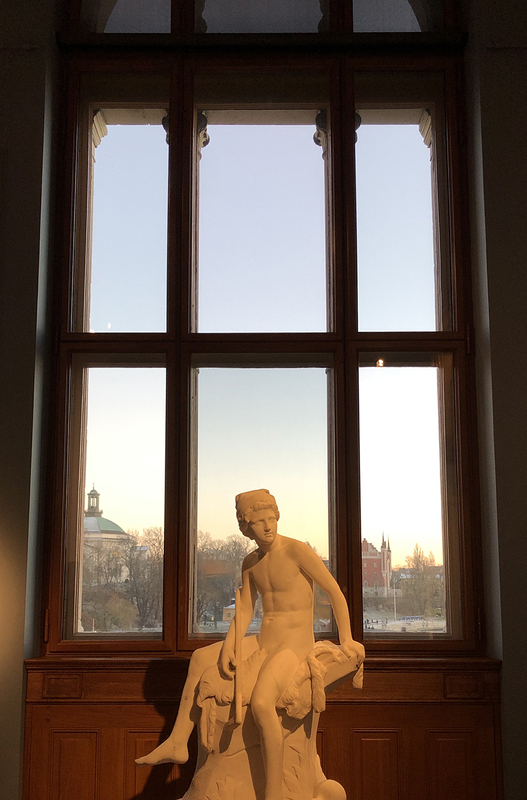 I would start the day with breakfast at Hotel Skeppsholmen (Gröna Gången 1), a calm treat any time of the year with great views and interiors by Claesson Koivisto Rune, then I would visit some of the museums you stroll by on your way to the city – Arkdes (Exercisplan 4), Moderna Museet (Exercisplan 4) and this years must visit – the re opened Nationalmuseet (Södra Blasieholmshamnen) which has been very lovingly restored in collaboration with some of Sweden’s best contemporary designers. I would pay a visit to new and established interior shops such as Asplund (Sibyllegatan 31E) – playing a significant role in exporting the notion of Swedish design in the end of the 90s – the very established shops Svenskt Tenn (Strandvägen 5) and Malmstens (Strandvägen 5B) and the knowledgeable antiques shop Modernity (Sibyllegatan 6). Dry Studios (Upplandsgatan 36) is also nice to visit, and the book shop Konstig (Åsögatan 124) or well stocked magazine shop Paper Cut (Krukmakargatan 124-126). The cemetery Skogskyrkogården (Sockenvägen 492) by Gunnar Asplund is a must for everyone interested in architecture. 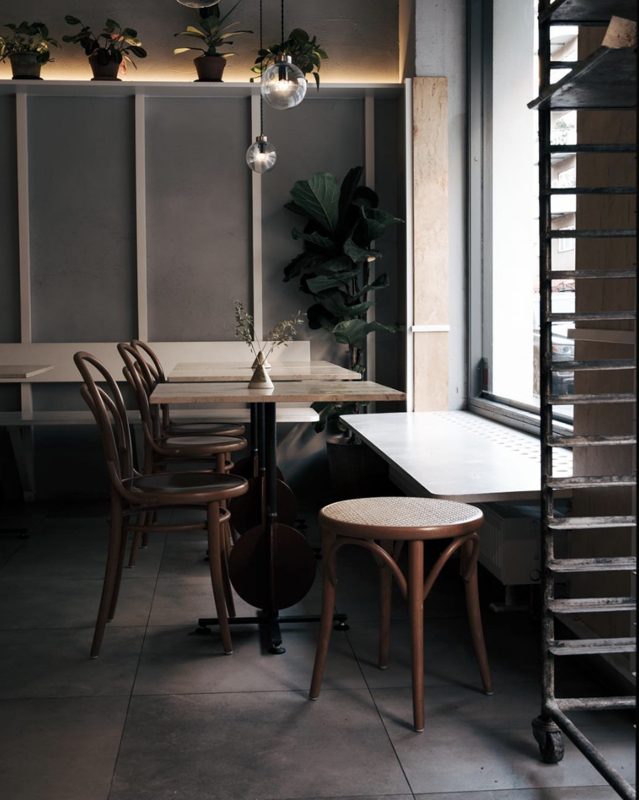 For more interior inspiration I would book a lunch at the members club and co working space Alma (Nybrogatan 8) with a small craft shop and interiors by Tham Videgård. The food is amazing. As a bonus Hanna added her recommendations for exhibitions in the city during Stockholm Design Week, dont miss out on these! 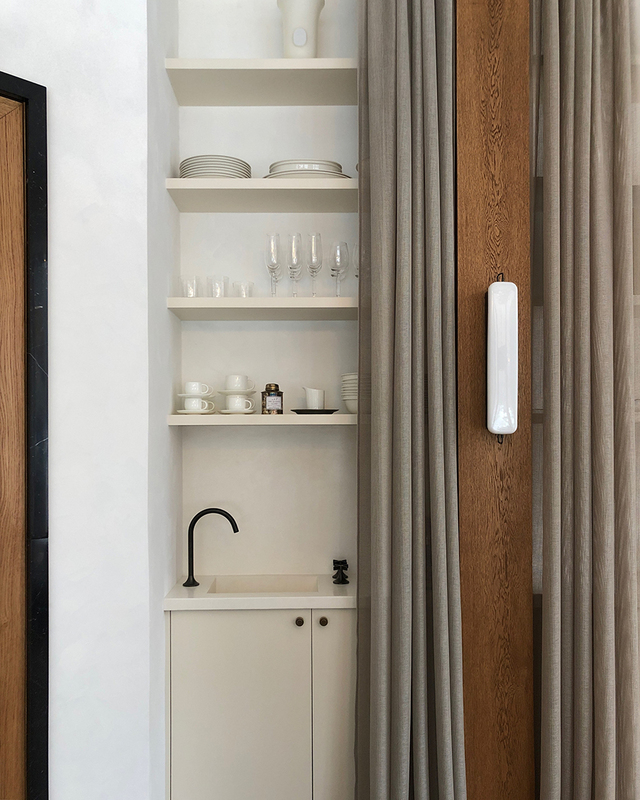 Last year we opened up the doors to a private residence in central Stockholm, inviting visitors to the curated world of Ariake and My Residence in collaboration with the stylist annaleena interiors. This year we invite the public to experience a former entertainment palace (and in its later incarnation – also a church!) in central Stockholm. Open Tuesday-Friday during SDW. Danish Frama is showing new pieces in the newly refurbished space of Andreas Martin-Löf architects, which they have collaborated with. The space can take 50 people at a time. Experimental design studio färg And Blanche have created a site specific exhibition in Emmas great great grand fathers amazing town house dating back to 1889. All pieces on shown are inspired by the history of the house and the family. Pre booking is a must. 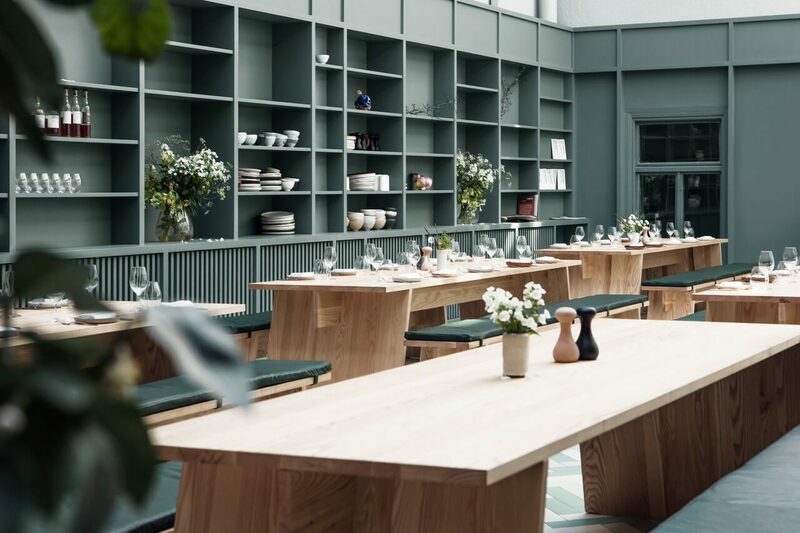 The members club and co working space Alma is worth a visit either way, with interiors by Tham Videgård. 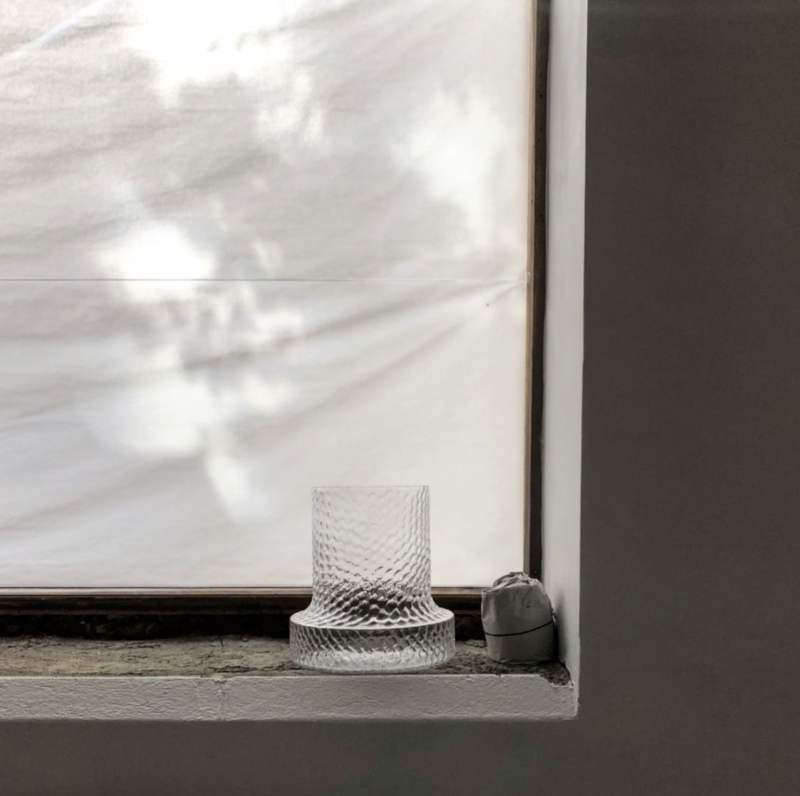 This week they also house an exhibition by Dux, showcasing their new collab with Danish Norm architects. The auction house Bukowski has teamed up with fashion led bedlinen and experimental furniture brand Magniberg to create a stunning exhibition mixing great auction finds with beautiful textiles and avantgarde furniture. Don’t miss out. CSA Show Shop, Kocksgatan 52. 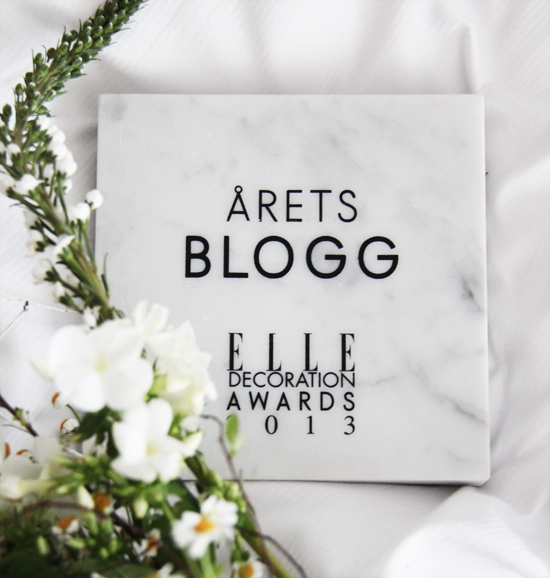 An esthetic dream of a shop by Carina Seth Andersson. A special exhibit is to be seen during the fair this year, but in the end of the week it will be regular hours. Dry Studios, Upplandsgatan 36. Inspiring and creative studio and shop. During Design Week they’ve done an exhibit with Danish Frama in the studio. Dusty Deco, Brahegatan 21. Inspiring vintage and design shop. Worth a visit! Matateljen, Stora Gungans väg 7, Gmla Enskede. My favorite restaurant is a bit out of town but if you have the time its totally worth it for the nice atmosphere and delicious food. 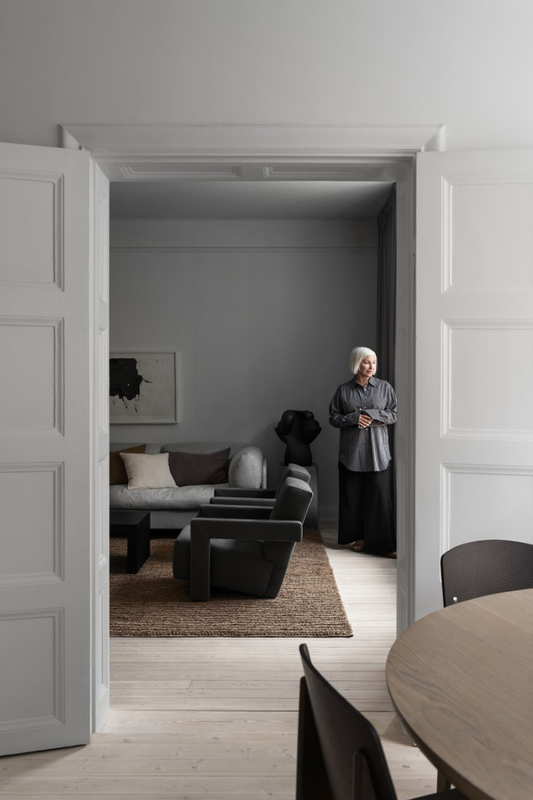 Therese Sennerholt in her home from the latest issue of Residence. 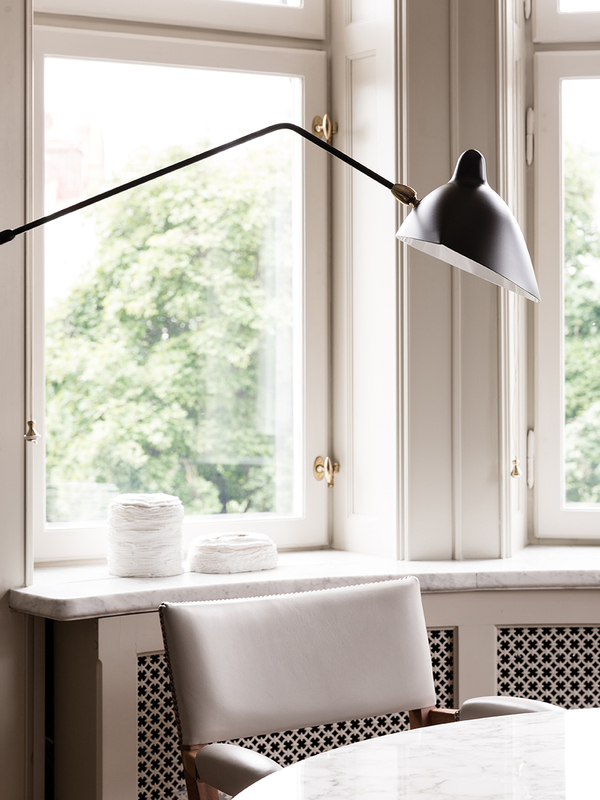 Photography by Erik Lefvander, styling Lotta Agaton. 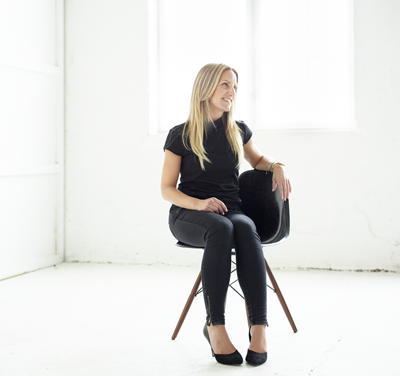 Therese Sennerholt is an art director, graphic designer and creative consultant I´ve known for some years. She’s for sure one of those I trust to give me good recommendations for Stockholm and although she claims not to be either shopping or visiting restaurants a lot she knows the best places in Stockholm. Café Pascal, Skånegatan 76. 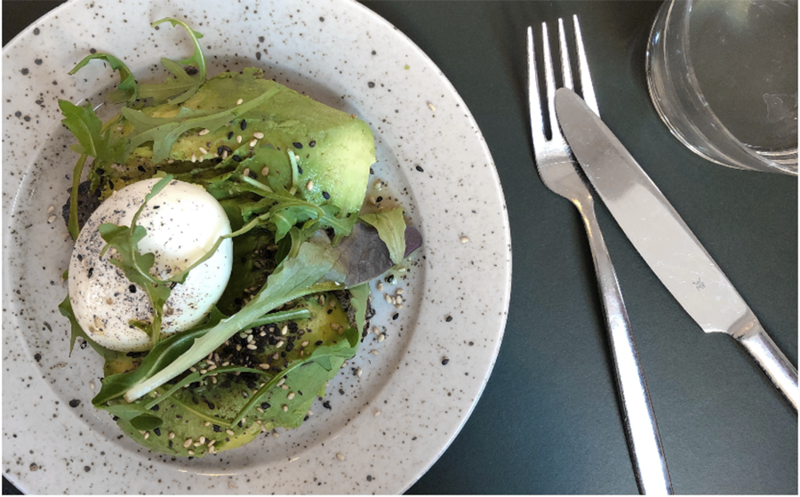 A good café option with great coffee and tasty egg sandwiches and super good salads. Friendly atmosphere. Mahalo, Odengatan 26. A Vegan café with lots of fresh food. I especially like their Acai bowls with berries and home made peanut butter. Pom och Flora, Odengatan 39. One of my favorite cafés, although always very crowded. People stand in line at 9 o’clock in the morning at weekends to get inside. You can spot lots of girls taking insta photos of their food. I personally love their avocado toasts. Babette, Roslagsgatan 6. 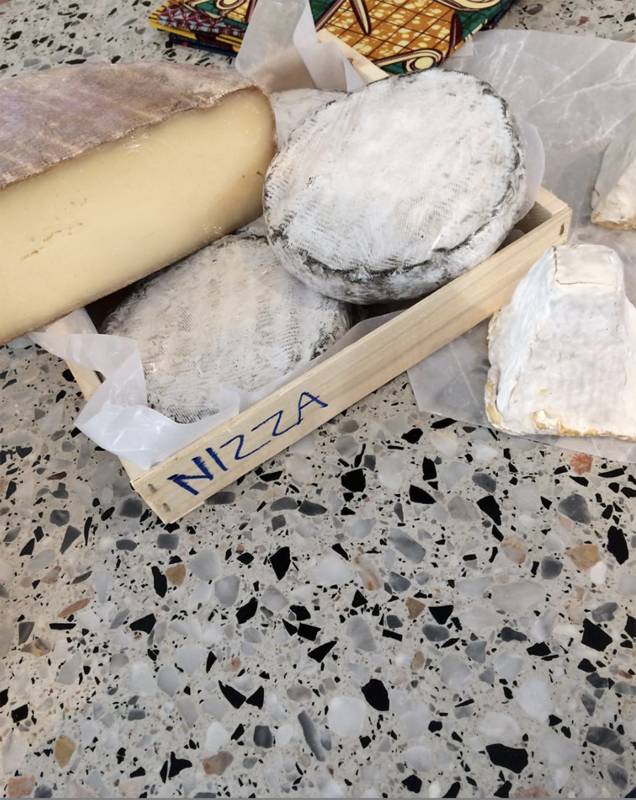 Relaxed restaurant with the best pizzas made of top quality ingredients and with a friendly atmosphere. Carl Eldhs Ateljémuseum,Lögebodavägen 10. A small but stunning museum in belated sculptor Carl Elds atelier. Its amazingly beautiful and you can find sculptures of August Strindberg and other famous personalities. Stunning pieces. National Museum. Newly restored and the place is magnificent. The restaurant is also very good. Situated by the beautiful Blaiseholmen straight across the water from the castle. Capitol Bio, Sankt Eriksgatan 82. A luxurious and comfy movie theater where you can snack and drink wine while watching a movie. Super comfortable chairs and good space for your legs. They also have a restaurant that serves brunch during weekends and dinner on weekdays. Arket, Drottninggatan 33. Clothing with good style to affordable prices. They also have a good café and I like the idea of having it inside the shop. They also have nice details for the home. Acne Studios, Norrmalmstorg 2 and Acne Archive at Torsgatan 53. 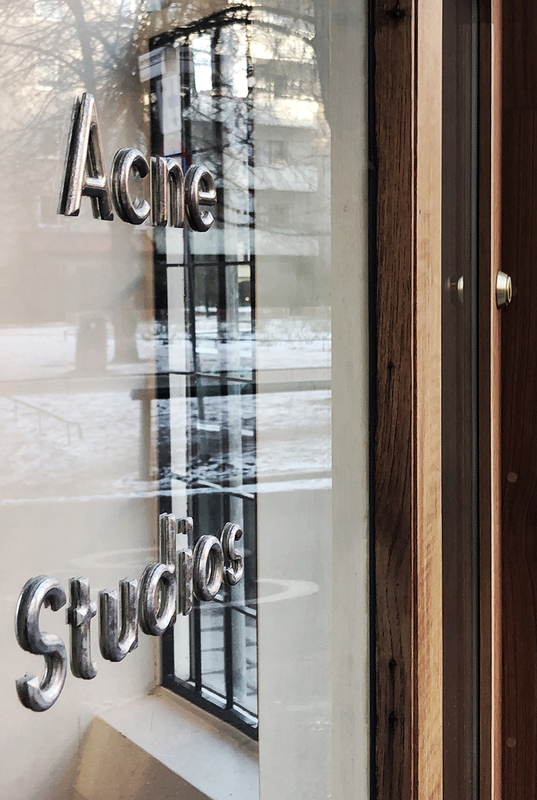 Acnes main shop on Norrmalmstorg is always worth a visit and if you would like to find selected pieces from previous collections to a very good deal go to Acne Archive, up to 50% off. Pärlans Konfektyr, Nytorgsgatan 38. Old style interior and home made style fudge. Expensive but delicious and definitely worth a visit. Le Labo, Bondegatan 48. Great crafted bathroom products like body lotions, fragrances, grooming products, soaps and scented candles. Simple yet beautiful. The nice packaging design is also a plus. Take a walk around the small and beautiful island, Skeppsholmen and get a 180 degrees view of Stockholm and the water surrounding it. The Modern Museum and Architectural museum are both located on Skeppsholmen so you will also se some art outside them on your walk around the island. At the end of the bridge that connects Skeppsholmen to the mainland, the newly renovated National Museum is located. Even if the waiting-line to get in is long it will be worth a visit. The art, statues and the beautiful light play in the museum won’t leave you disappointed. Last time I was there I ended up taking over 1000 photos. To collect your impressions walk only about 100 steps further towards Stockholm city centre and to the champagne bar at Grand Hotel. Sit down, order and overlook the royal castle and the archipelago ferries that come and go. Another place worth visiting is Prins Eugens Waldemarsudde, (Prins Eugens Väg 6). I personally call it the Villa Necchi of Stockholm. 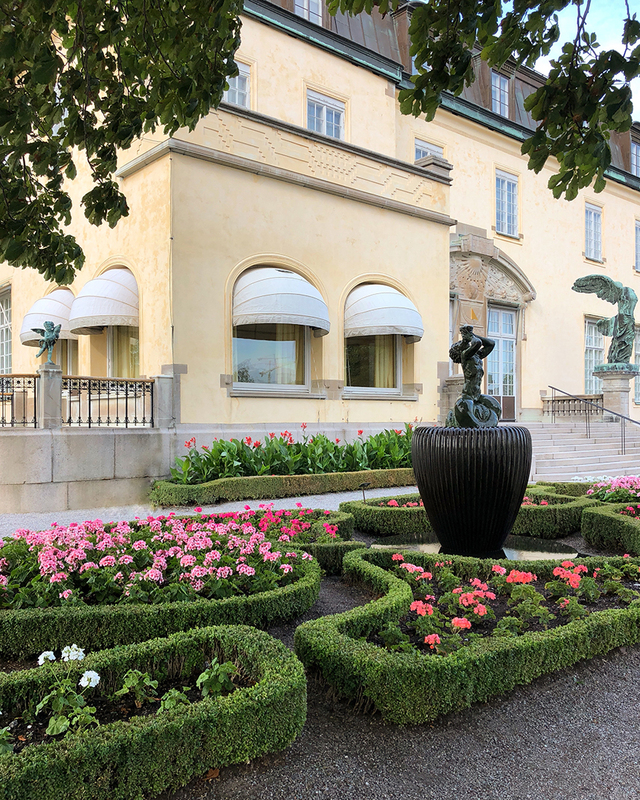 Since its located on the Royal Djurgården the walk out there will be beautiful as well. For dinner Sturehof (Stureplan 1) and KB (Konstnärsbaren, Smålandsgatan 1) are both classics and favourites of mine. If you have some extra time during your visit my studio and showroom is located on Karlavägen 38 in Stockholm city centre and you are more then welcome to come by to look at my furniture or to talk about interior design. Jonas Wagell is a Swedish architect and designer with his own studio located in Stockholm called Studio JWDA. They collaborate and design for companies from Scandinavia to China, Italy and North America. I especially like one of his latest designs, the Julep sofa for Italian Tacchini and of course the JWDA Lamp for Menu that I have on my own bedside table. 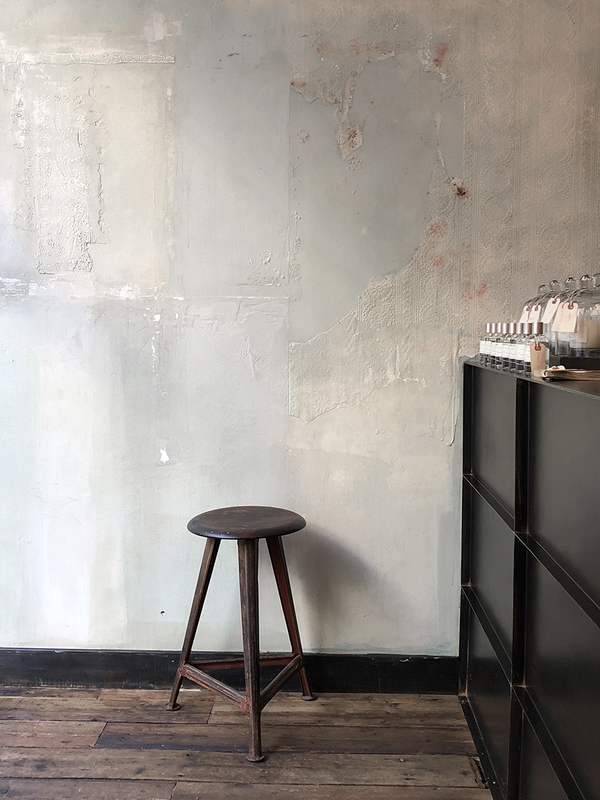 I asked Jonas for some simple, low key places to eat – perfect for a quick bite in between shows and events during Design Week and here is his recommendations. Omnipollos Hatt, Hökens gata 1A. Simply put, this place is all about craft beer and pizza. Creativity is as important as quality for the people behind Omnipollos Hatt, a collaboration between the micro brewery Omnipollo and the artisan pizzeria Pizza Hatt. You come here for the delicious food and drinks as much as for the unique and arty interior. 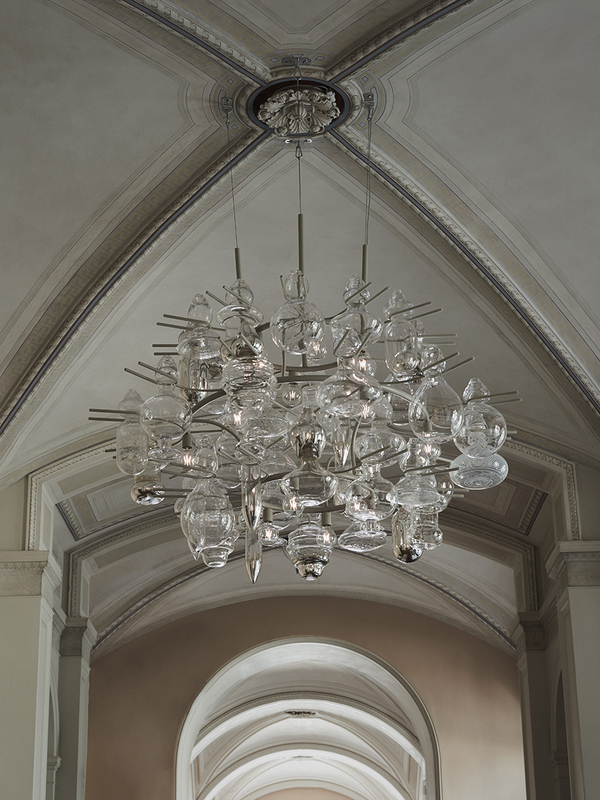 The concept is designed by Kristoffer Sundin, Simon Klenell and Fredrik Paulsen, who also are the founders of the design auction Örnbergsauktionen. Here, everything from floors, lamps, furniture and tableware, and even bathroom tiles, is custom made for the project – the latter by ceramic artist Per B. Sundberg. The feeling of entering Lådan is very much like stepping into a Swedish youth center in the 1980´s with wood paneling on the walls and acoustic fiber boards in the ceiling. The only thing missing is indoor bandy goals and a ping-pong table tucked away. Food and drinks however, can’t be compared to that of the youth clubs. At Lådan you’ll get local craft beer, sliders, tacos and sides. The concept is simple, but well executed. 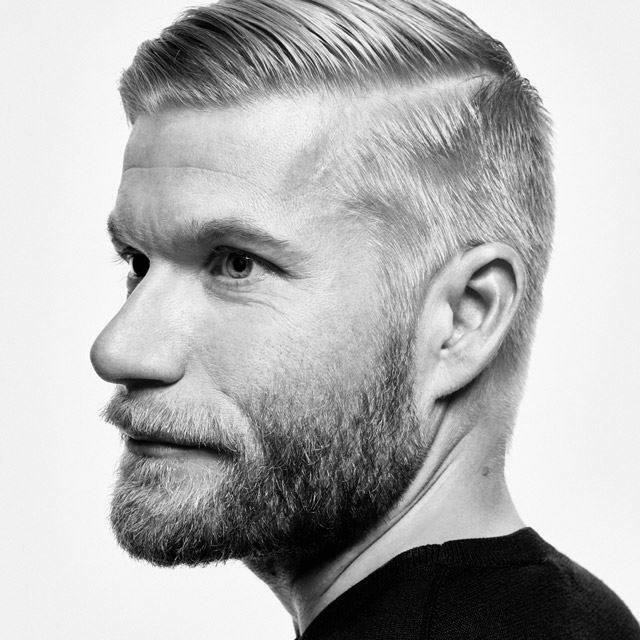 Jon Widgren is the man behind the concept. Before opening his first restaurant Flippin´Burgers in 2012, he made a six weeks road trip in the US, where he had 64 burgers in 38 days in pursuit of the perfect sandwich. Ai Ramen, Erstagatan 22 and Gamla Brogatan 27. Erstagatan 22 and Gamla Brogatan 27. Ramen has become a popular street food option in Stockholm the last couple of years. My favorite spot is Ai Ramen, where they make their own noodles in the Södermalm restaurant. The menu is small with a handful of delicious ramen soups, toppings and side dishes. The side are equally important and I highly recommend trying the Spicy Fried Chicken and the delicious Kimchi. Although the restaurant often is crowded it never takes long to get a table. 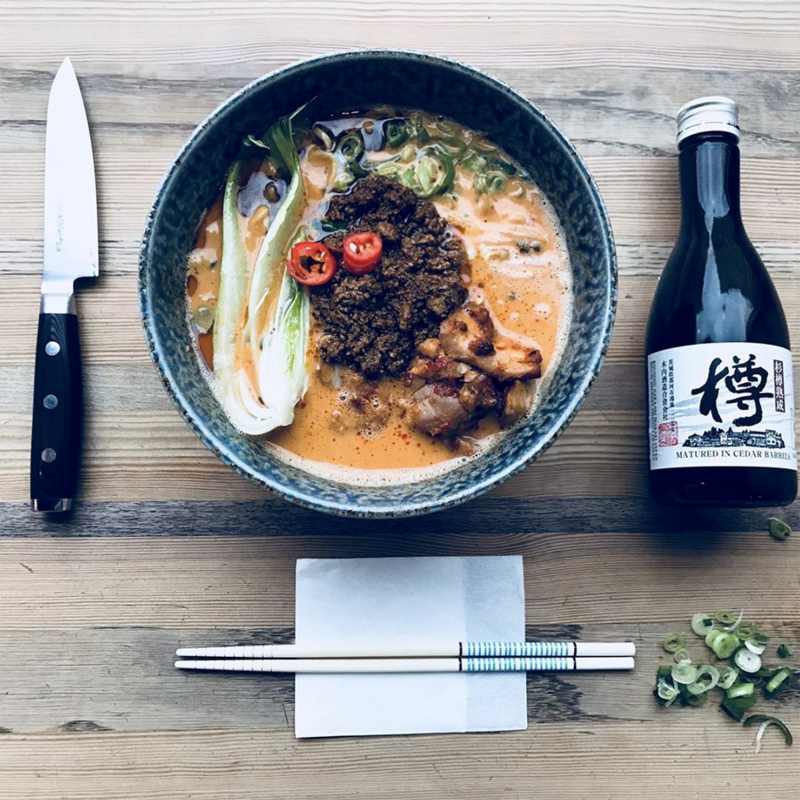 Ai Ramen recently opened a second restaurant in the city center, but in my opinion the Södermalm place is preferable with nicer atmosphere and better menu and service. Ses i Stockholm. Kjære, takk for supre tips….